17 Luglio 2017 – W.A.P. 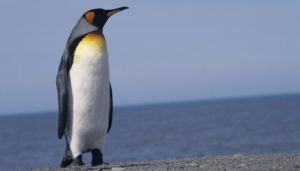 Climate change will cause ice-free areas on Antarctica to increase by up to a quarter by 2100, threatening the diversity of the unique terrestrial plant and animal life that exists there, according to projections from the first study examining the question in detail. If emissions of greenhouse gasses are not reduced, projected warming and changes in snowfall will cause ice-free areas – which currently make up about 1% of Antarctica and are home to all of the continent’s terrestrial plants and animals – to increase by as much as 17,000 square kilometres.